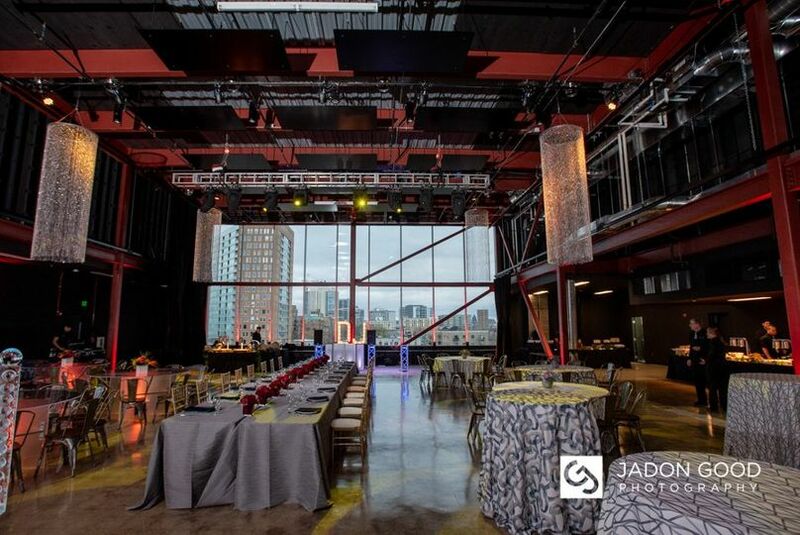 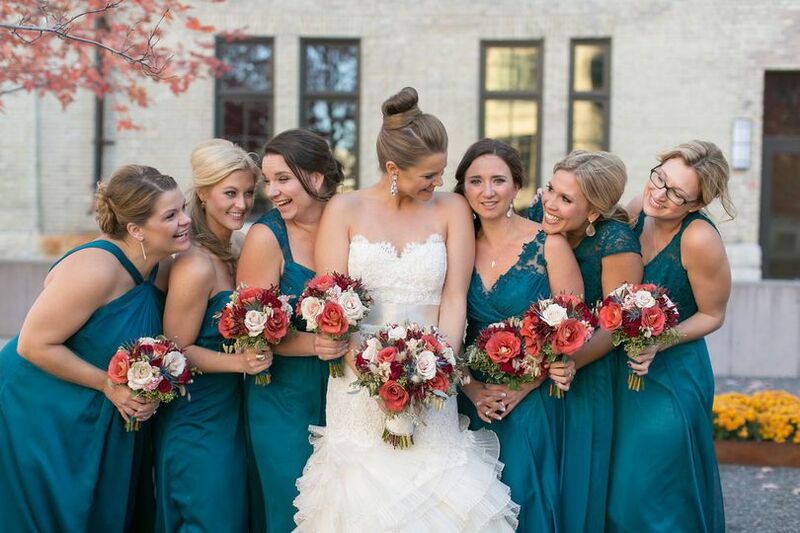 Jan Serr Studio is a newly renovated event space located in Milwaukee, Wisconsin and serving the Milwaukee and Madison areas. 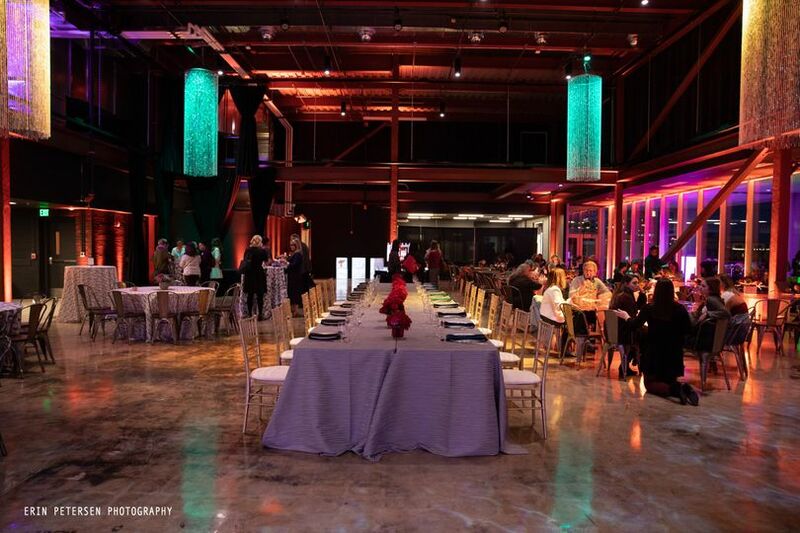 Grounds of the historic Ford Motor Company plant, the venue boasts a modern industrial ambiance and décor to lend a unique edge to your event theme. 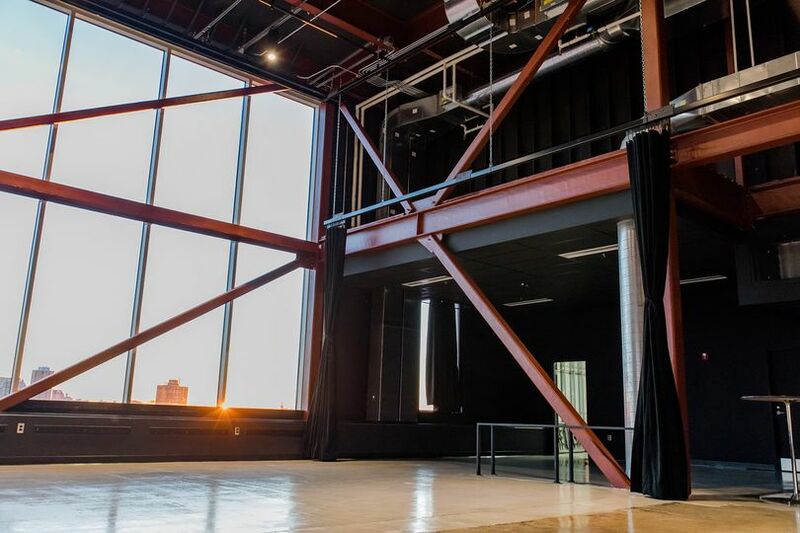 The venue also brings a positive community impact, as a portion of rental proceeds directly benefit education initiatives at UW-Milwaukee’s Peck School of the Arts. 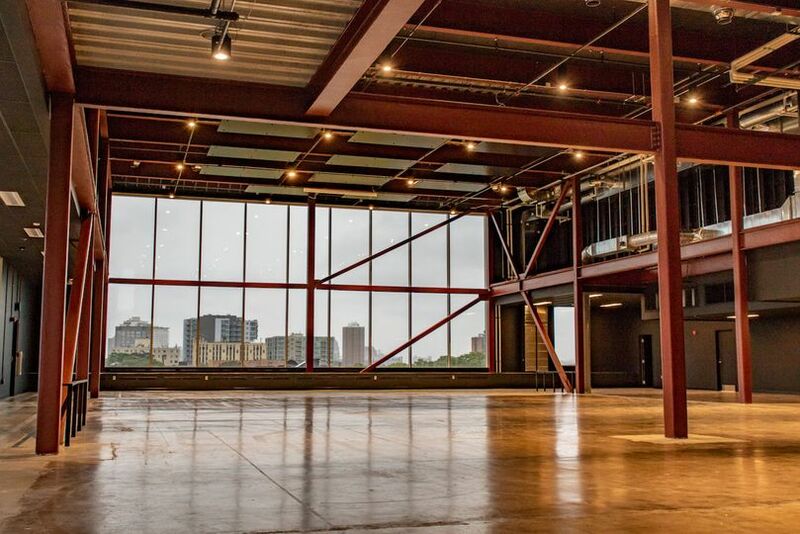 Perched atop UWM's Kenilworth Square East building, this top-floor space can accommodate a guest list of 150 to 450 and offers a private penthouse balcony and floor-to-ceiling windows. 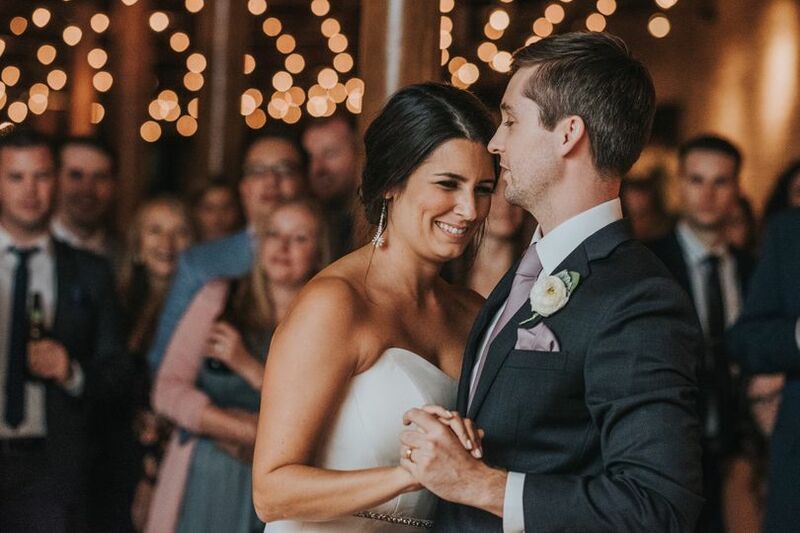 Panoramic views deliver breathtaking colors from the Milwaukee skyline to Lake Michigan, creating a wedding backdrop that dreams are made of. 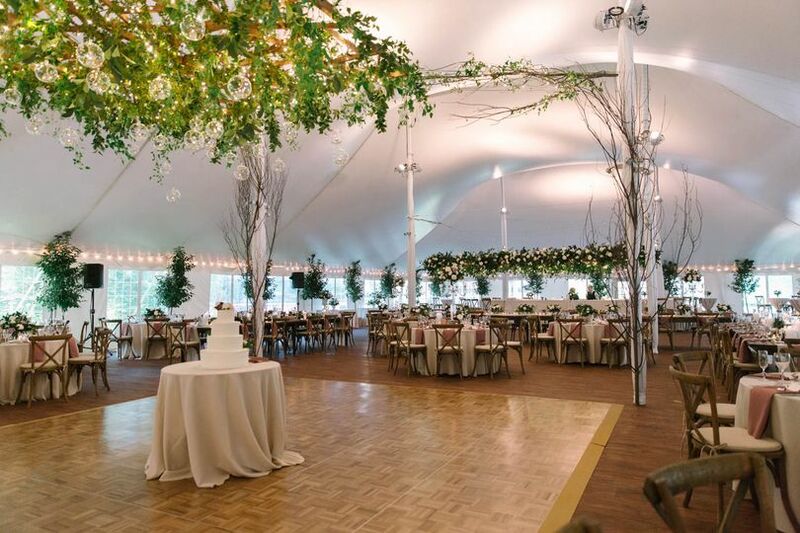 With over 7,000 square feet of event space, including both gallery and loft studio spaces, couples enjoy the flexibility to create a seamless ceremony and reception floor plan to increase guest convenience. 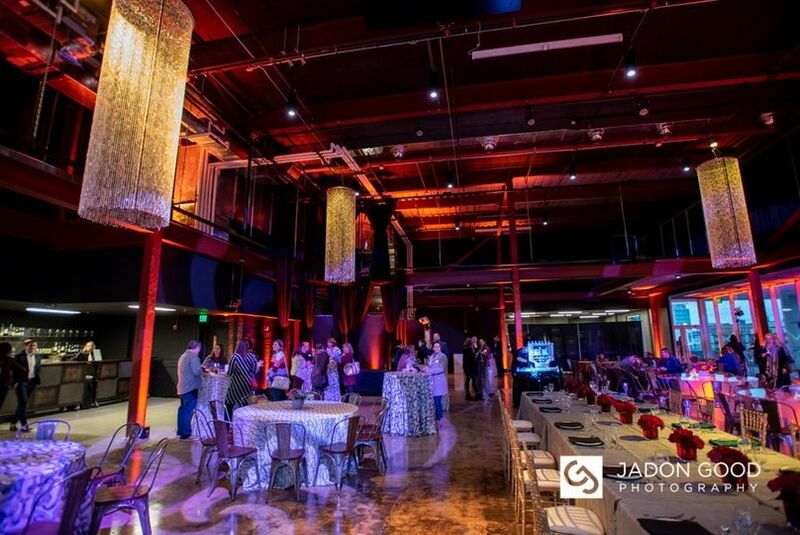 Other event options include bridal showers, engagement parties, and rehearsal dinners. 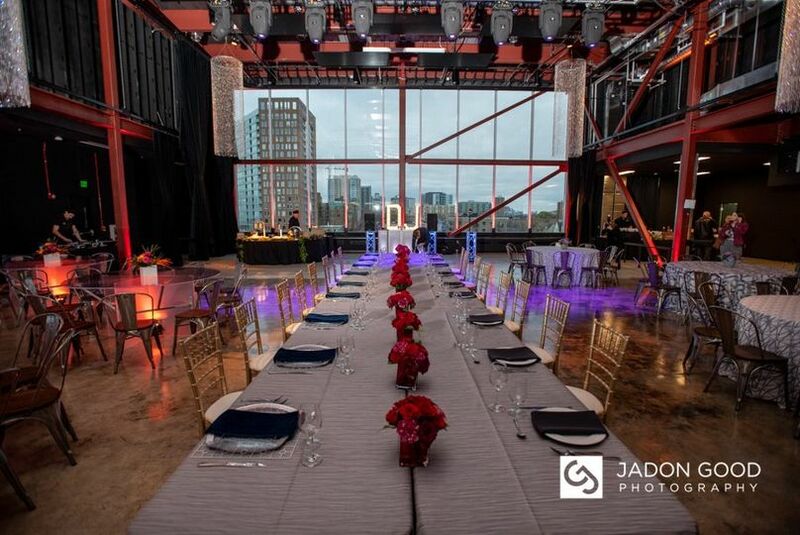 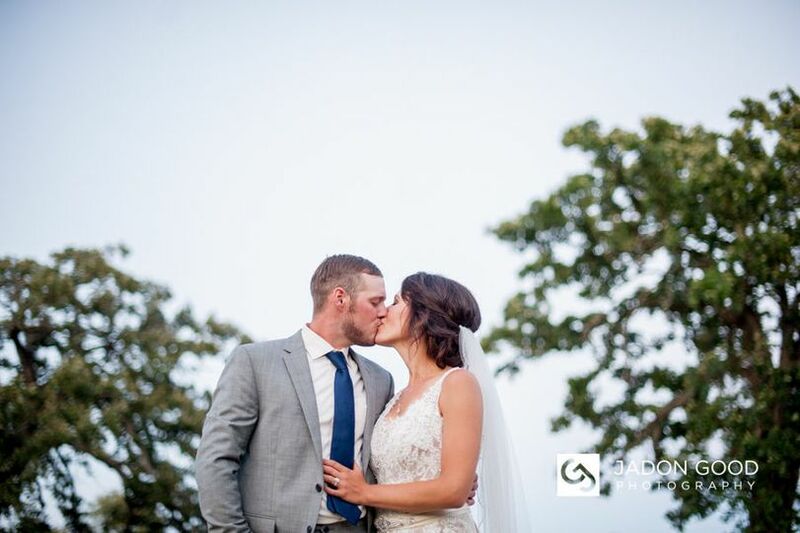 If you've considered a daytime or sunset wedding, this venue will illuminate your daytime event with the expansive windows offering natural light to support beautiful photography and energy conservation. 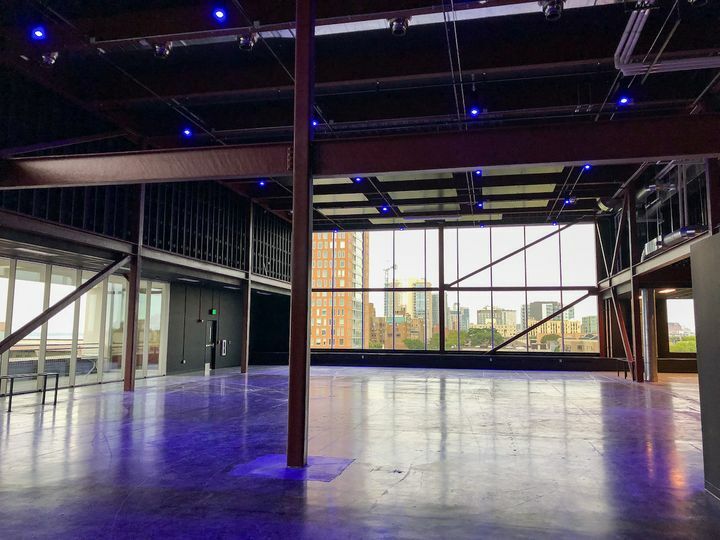 Venue patrons can conveniently park their vehicles in the climate-controlled parking structure located inside the building. 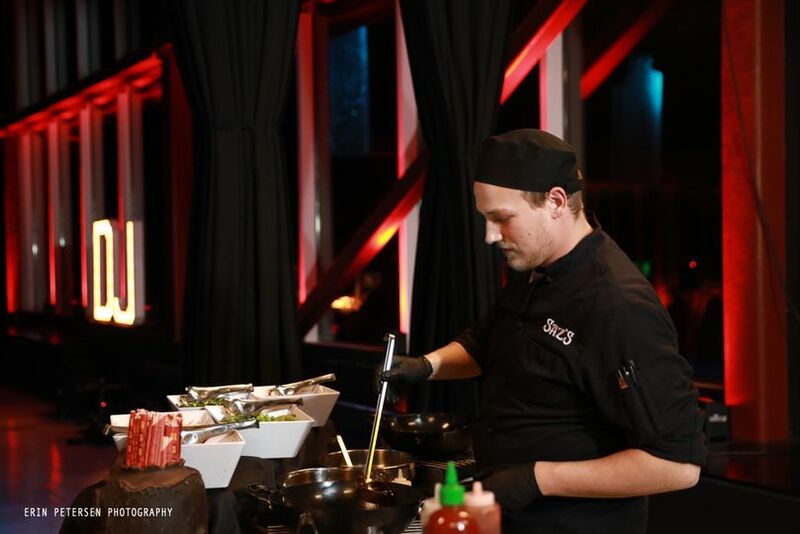 Located near many area attractions, your guests can spend leisure time enjoying visits to Lake Michigan, North Point Water Tower, and Veterans Park. 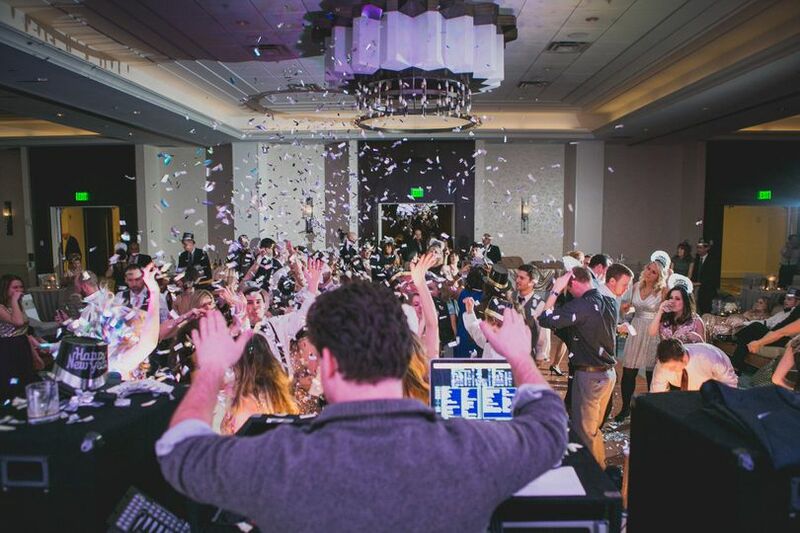 Many hotel accommodations are readily available nearby to make sure your guests and wedding party are comfortable, rested and ready for the big day. 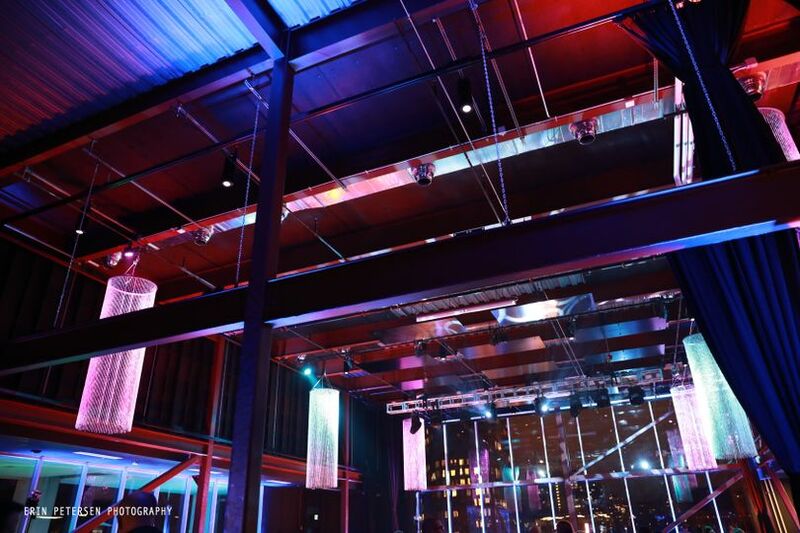 Additionally, popular retail locations are conveniently located near the venue to address any last-minute needs. 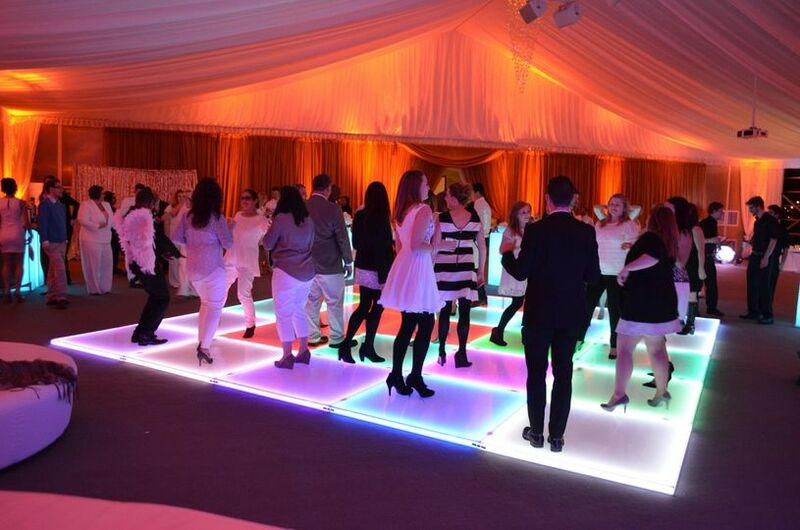 A selection of led lighting allows you to set the perfect mood for a variety of event styles.